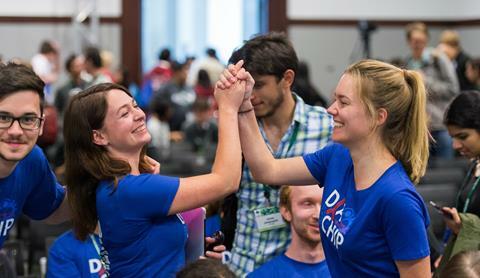 Register your iGEM team today! Team PIs, be sure to register your team and submit the registration fee by March 31, the deadline for regular registration! Registration fees received after March 31 at 11:59PM Boston time will be subject to a late fee of $500 USD, for a total of $5000 USD. 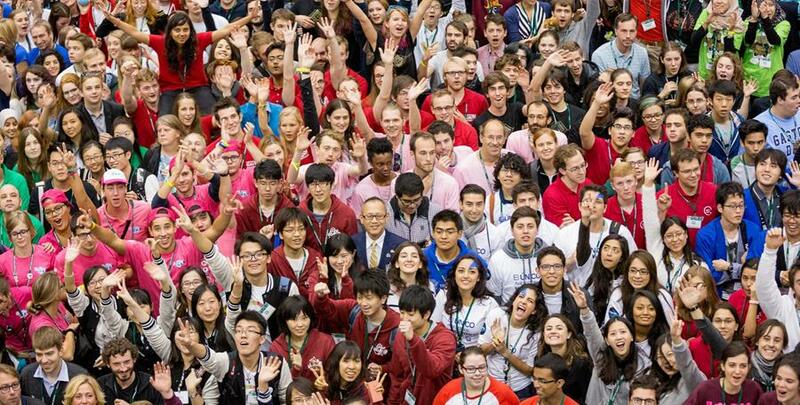 Be sure you read the requirements before registering, as some of the criteria have changed for iGEM 2016.